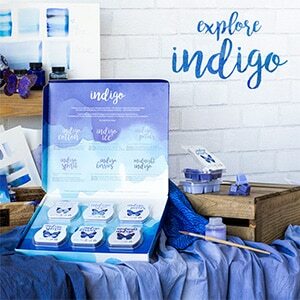 Whether you’re feeling bold and daring, confident and serene, meditative and mysterious, impulsive and energetic, or every mood in between, explore Indigo. 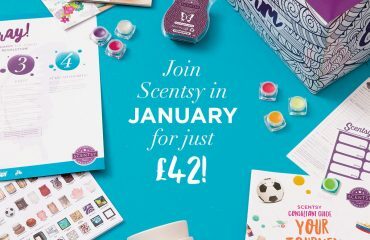 Each Indigo set includes six Scentsy Bars in a stunning gift box with a scented “Be Inspired” notecard for just £33. indigo cotton – Chambray on a clothesline: Breezy, clean, serene. indigo spirit – Violet petals on whipped meringue: Rich, creamy, indulgent. indigo petals – A crown of flowers: Fresh, vibrant, playful. midnight indigo – An expansive starry sky: Sultry, intoxicating, mysterious. indigo ice – A wintry landscape: Chilled, woodsy, invigorating. indigo berries – Sun-ripened, sugared berries: Sweet, tart, bright. 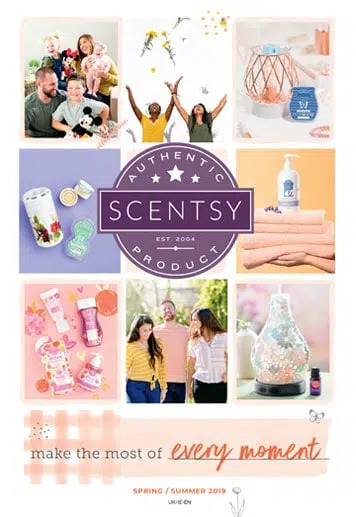 I am so happy we are getting this collection, it was introduced in the USA in May 2016 and has been a huge hit with consultants and customers alike. 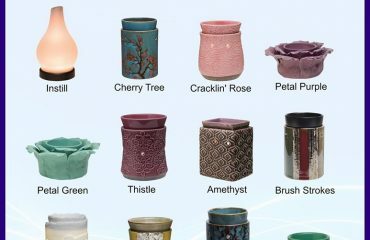 Scentsy consultants here in Europe asked Scentsy if we could have this set here and they listened! 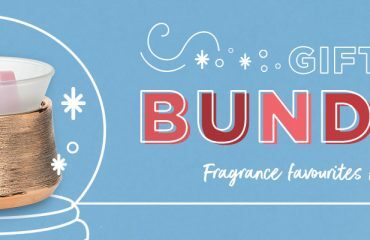 I have been lucky enough to have tried these fragrances and they are beautiful and I know that you will love them too. 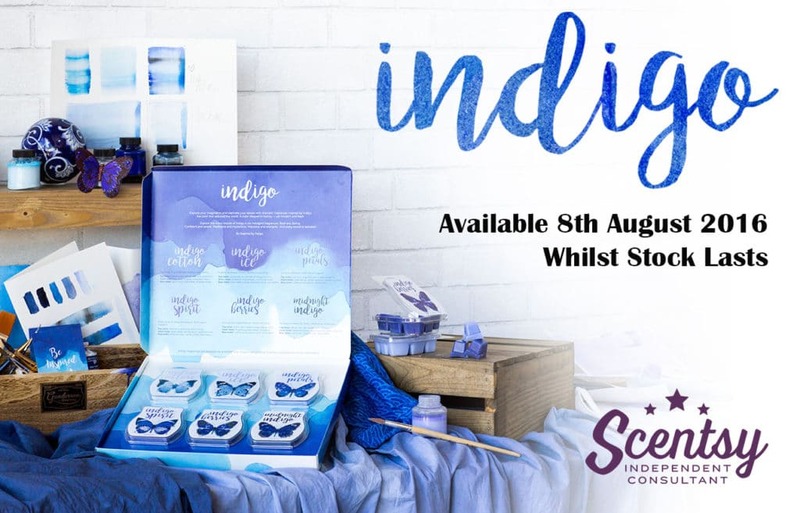 If you would like to place an order for your Scentsy Indigo Collection, please contact me as soon as possible as I know these will sell out very very fast or visit my Scentsy website.